President Bobby Jindal (please stop laughing) is planning a really big surprise when he takes office: he’s going to fire Congress. He, ah, he’s just speaking metaphorically there, right? He knows that the president can’t actually fire Congress, doesn’t he? Yeah, you’re right. He’s probably filling out pink slips as I write this. 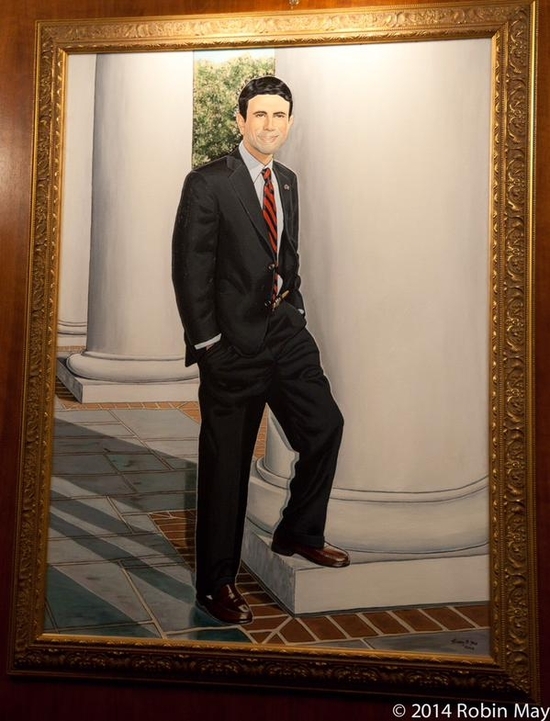 He’ll leave them with a nice copy of his portrait as a severance package.